administration (MHA) program where he teaches classes on group dynamics, organizational behavior, and leading teams. He also has an independent consultant practice where he specializes in the areas of leadership development and coaching, interpersonal skills development, team development, strategic planning, and conﬂict resolution, and designs and conducts workshops on topics such as Leading Change, Adaptive Leadership, Dialogue, and Emotional Intelligence. 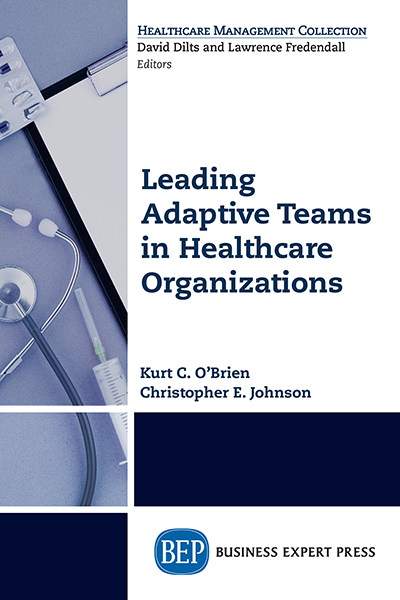 Kurt previously worked at University of Washington Medicine, where he worked with leaders and teams at all levels of the health system.